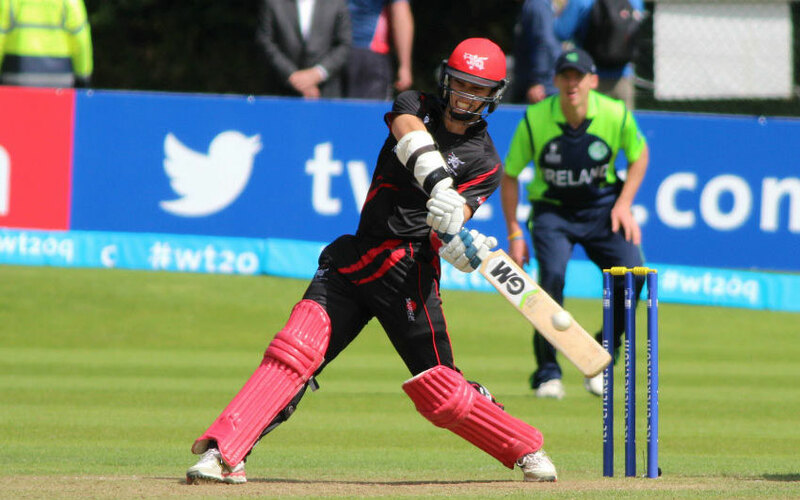 Ireland vs Hong Kong, Sept. 5: Todays International T20 at Bready Cricket Club, Magheramason, Bready. The Ireland Cricket team will ready to face Hong Kong. This match would be the first International T20 Men of this year. It is the two match Hong Kong tour of Ireland series. The first match of this two-match series will begin at 3:30 p.m. of Local time and it is 2:30 p.m. GST. Indian viewers can watch this match at 8:00 p.m. today on September 5, 2016. The match will live from the venue of Bready Cricket Club, Bready, Northern Ireland. The Ireland team looks stronger than their today’s opponent. The Ireland had its record as the team scored the highest run in Twenty 20 as 167. Also, it is that one, the highest chased run of Ireland against Scotland in 18.1 Over. Early, both of the team met each other at ICC Intercontinental Cup in this year. The last match has been ended with the result of Ireland beats Hong Kong by 70 runs. Also, the team wins four matches in this tournament. But, hong Kong only had one victory. The team needs lots of improvements on all the forms. As the prediction, today’s match also may end for Ireland. The team has the strong batting and bowling lineups. Here we provided the squad for both of the team. The Ireland Women T20Is will begin at 10:30 a.m. on September 5, 2016. The team will play against with Bangladesh.